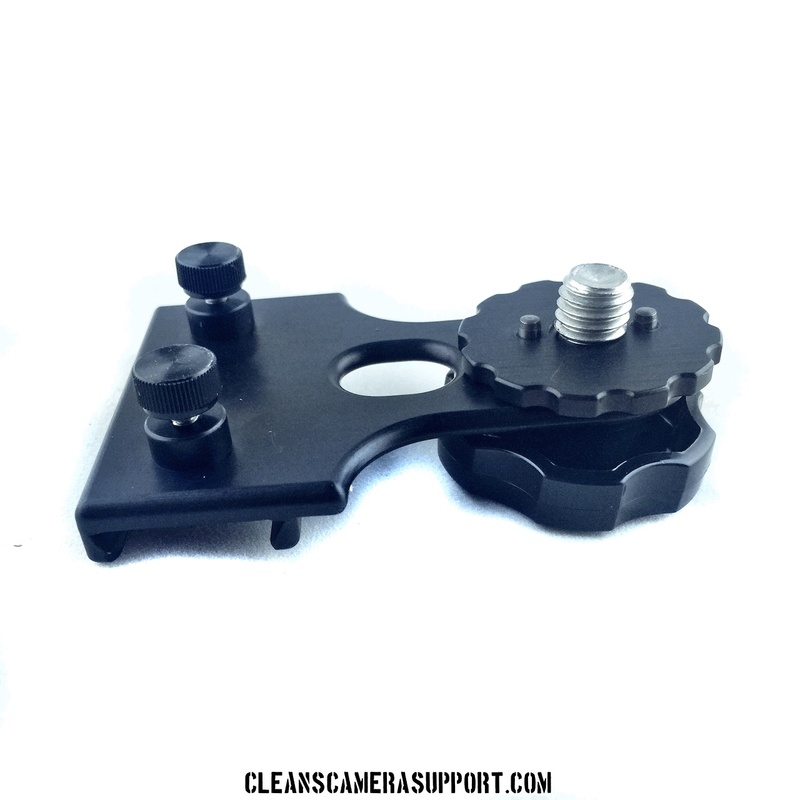 with the Dovetail Mount, you can quickly & easily transfer your MDR with an MDR H Bracket (sold separately) from studio mode to steadicam. 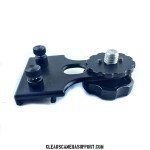 compatible with any existing mdr wedge mounts including the GPI Pro T bracket or the Jerry Hill steadicam systems.. 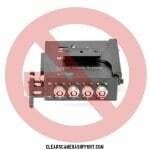 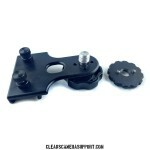 This bracket does NOT work with the Preston mdr3 T bracket (for the 6 that were sold). 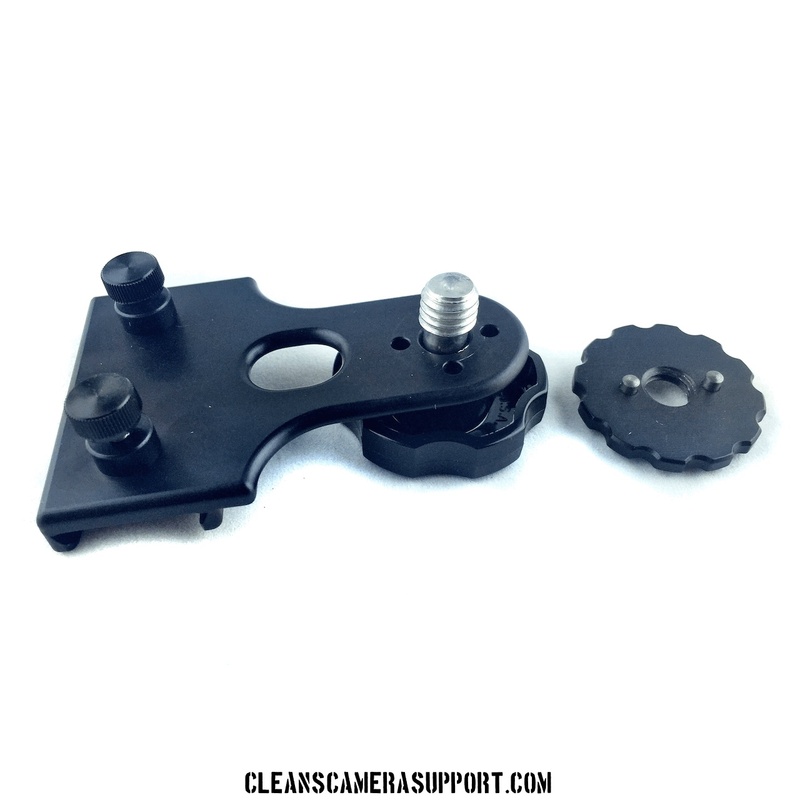 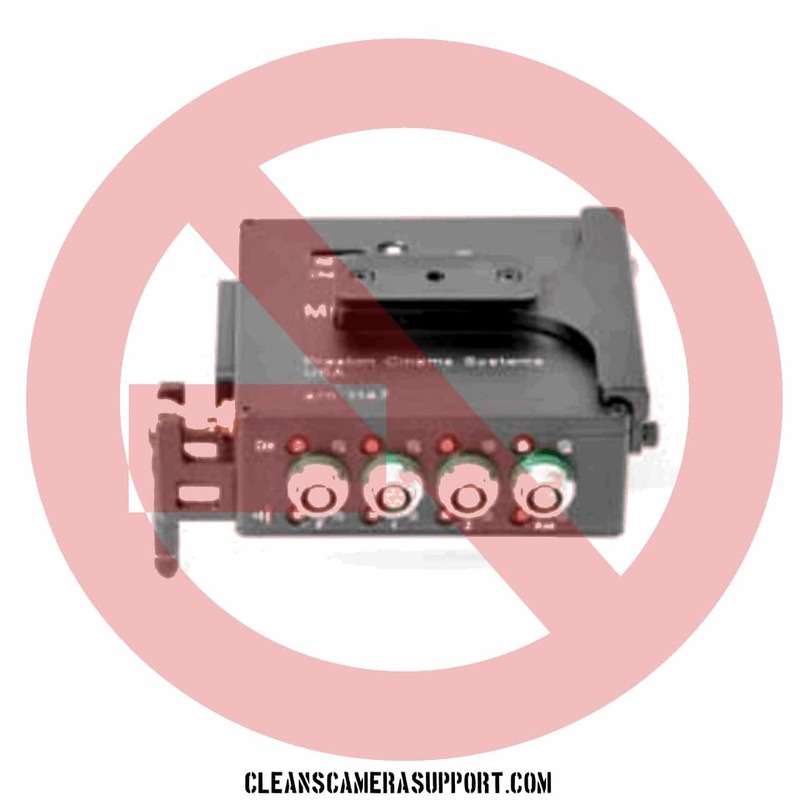 mounting bolt is 3/8″ & comes with a removable arri pin guide for a more secure fit. 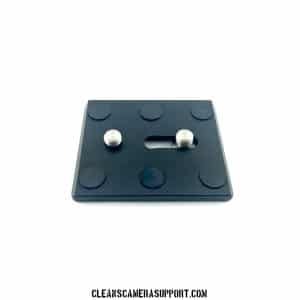 3″ x 2″ x 1″ weight 4oz.